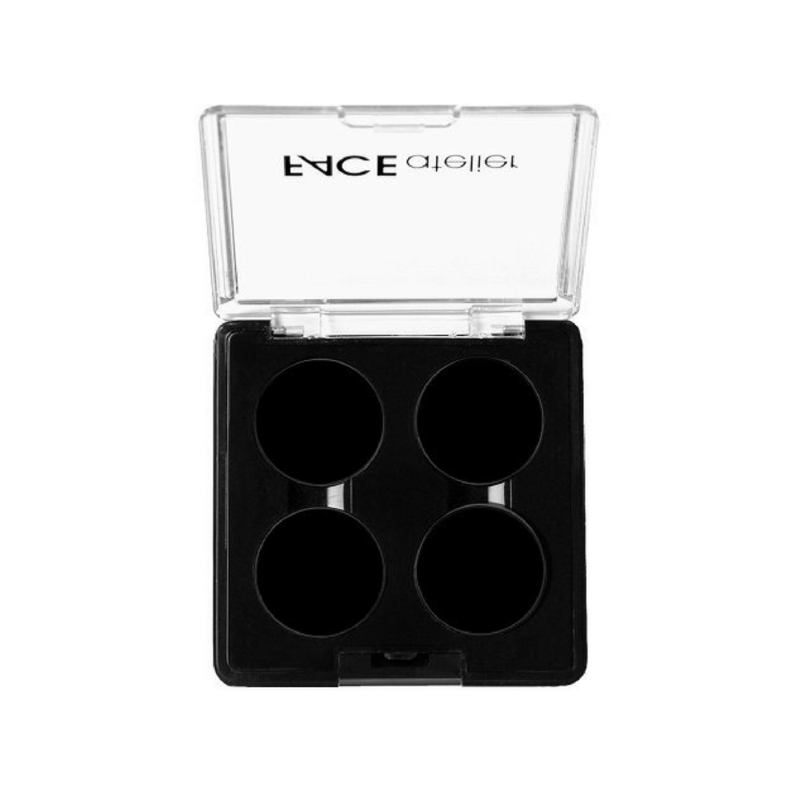 Designed to fit Face atelier eye shadow pans, the clear lids have integrated UV protection to shield pigments from harmful rays and extend the life of your shadows. 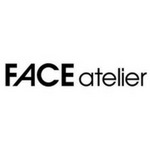 FACE atelier’s innovative eye shadow palettes allow you to be in control! Magnetized with finger wells, these palettes can be re-used for years. Because FACE atelier eye shadows are sold separately and fit into these reusable palettes, you only need to purchase shades as you use them. And the clear lids allow you to see what shadows you have – practical, economical and good looking! Available in two sizes – a smaller 4-well palette that’s ideal for work or travel, and a 12-well palette when you just can’t say no to another shade.